The numbers are out and show that the country is growing. The Italian conference tourism sector is booming. “In 2017, Italy hosted 398,286 conferences and events, an increase of 2,9% from 2016. Numbers for participants, attendance and the total duration of events were also up: participants totalled 29,085,493 (+3,2%), the overall attendance figure 43,376,812 (+1,6%) and the total duration of events 559,637 days (+2.8%)”, according to figures released by the Italian Survey of Conferences and Events. This paper was promoted by the meetings industry association Federcongressi&eventi, conducted by the Graduate School of Economics and International Relations of Università Cattolica del Sacro Cuore (ASERI) and coordinated by Professor Roberto Nelli. The research indicates that “companies were again the main promoters, increasing their investment in events as a marketing and communication tool. Conventions, meetings and product launches promoted by companies accounted for 64% of the events held in Italy in 2017 (versus 56,5% in 2016 and 55,4% in 2015), and more than half the number of participants (55,1%) and total attendance (54,2%). Meanwhile, “associations (particularly medical and scientific associations) were the second largest events promoters, but their share of the total continues to fall. In 2017, association events – mainly conferences – accounted for 25,5% of the total, versus 31,6% in 2016 and 34,8% in 2015. Consequently, their share of the total also fell for participants, from 36,3% in 2016 to 30,8% in 2017, and for attendance, from 36,5% to 31,4%. The third group of promoters by number of events organised were organisations and institutions, whether government, political, union and social: they accounted for 9,9% of events, 14.1% of participants and 14.4% of attendance”, according to a statement. 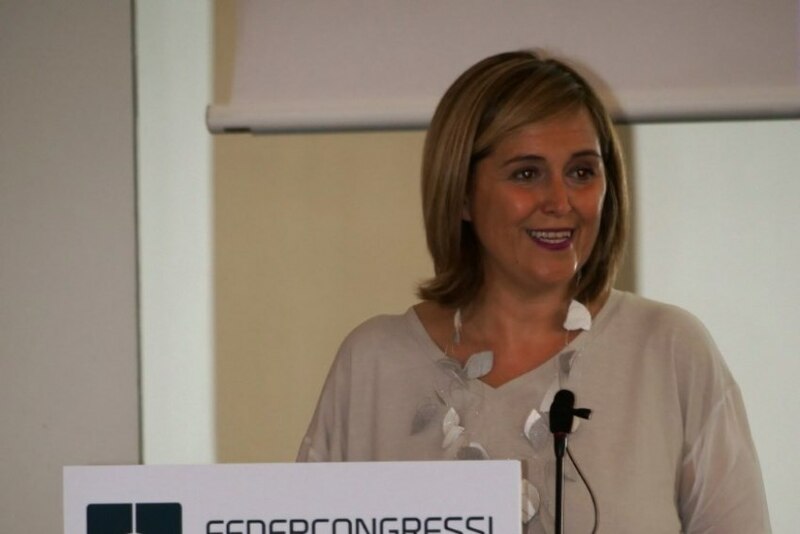 “Looking at the data on who stages events and conferences in Italy raises a question that requires an urgent response from institutions”, commented the President of Federcongressi&eventi, Alessandra Albarelli, is the same statement. “The positive trend in the sector indicates that companies operating in the meetings industry are competitive, ready to meet the communication and engagement needs of event promoters, and to provide high-quality solutions and professionalism. However, the decline in the number of international associations that choose Italy for their conferences requires ad hoc measures”.